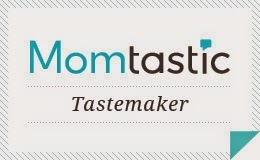 Today's Guest Dessertst feature was submitted by Melissa of Faux Martha. 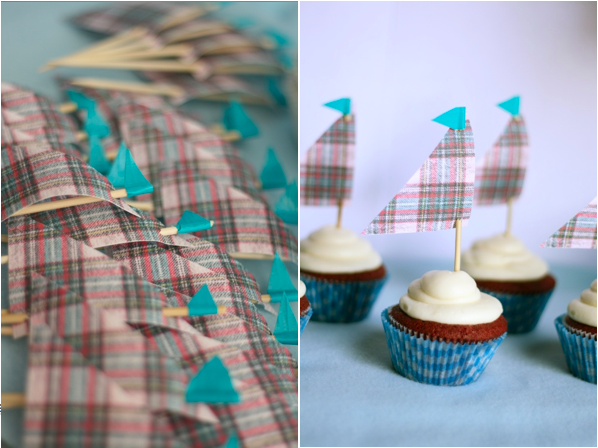 She sent me this adorable sailboat cupcake topper tutorial. 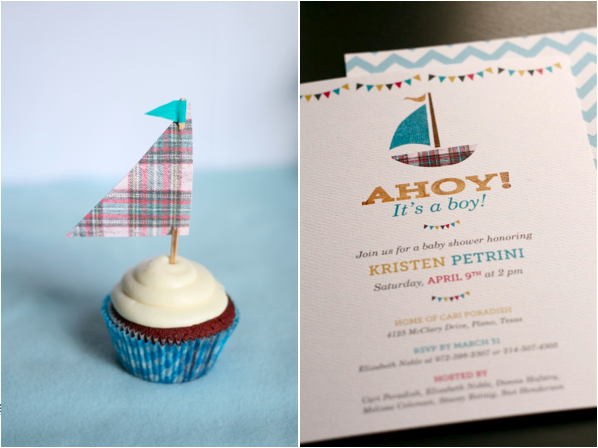 She made the toppers to coordinate with this sailboat baby shower invite that she designed and is offering for free download. 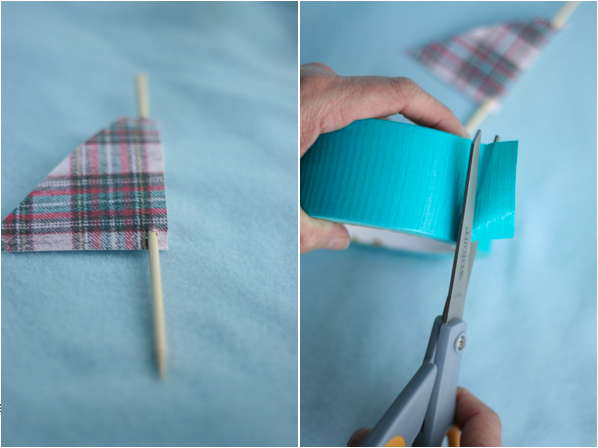 Check out Melissa's step-by-step handiwork, and get the how-to for this cute project. 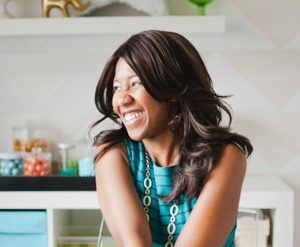 Thank you so much for submitting this great tutorial, Melissa! I love how the sailboat theme is carried throughout the event. 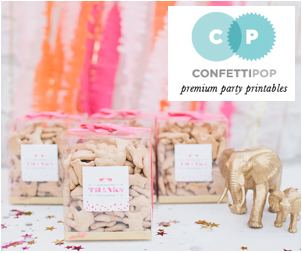 It's so cute, and not a theme you see very often for baby showers. Very clever. 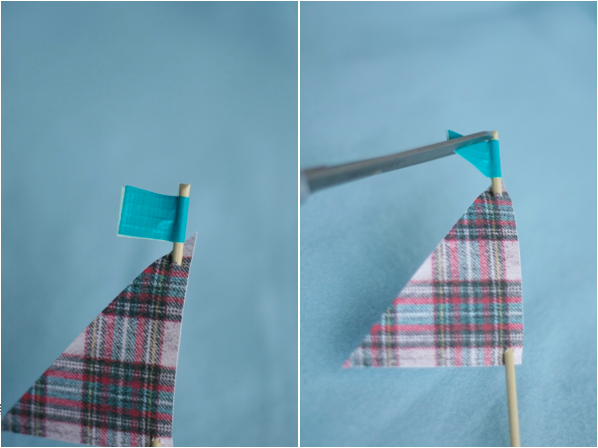 Want to give this simple DIY a try? 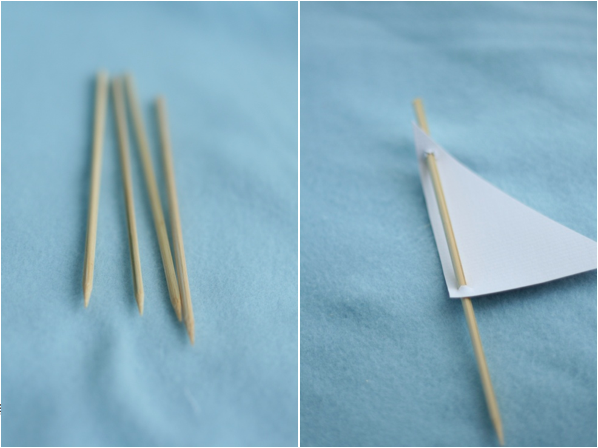 You'll only need a few supplies. 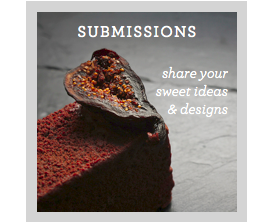 And, if you have a recipe, project, or giveaway to share, check out the Submissions page to see yourself featured on Sweet Tooth.